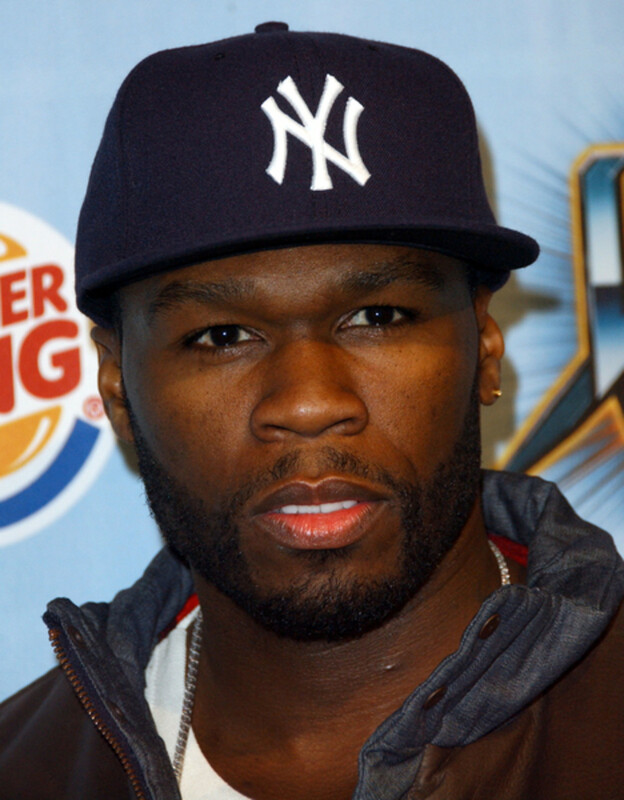 Rapper/actor 50 Cent&apos;s upcoming drama continues to fill out its cast. Mad Men and The Client List actressNaturi Naughton has signed on to Starz&apos;s highly-anticipated original series Power. Created by Hawaii Five-0&apos;s Courtney Kemp Agboh, the show will center around successful New York nightclub owner James "Ghost" St. Patrick (Omari Hardwick), who rubs elbows with the elite denizens of Gotham. Ghost is trying to transform his club into a Fortune 500 business, but is keeping a dark secret. 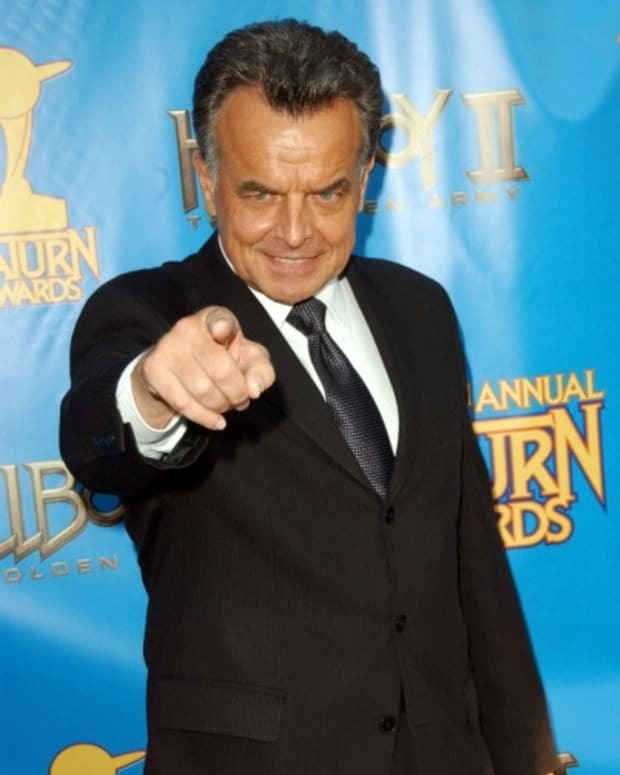 He is also one of New York&apos;s biggest drug lords, catering to the rich and powerful. Naughton will play Ghost&apos;s wife, Tasha, who is complacent in his dirty dealings. Gang Related&apos;s Lela Loren, has also joined the cast as Ghost&apos;s ex-girlfriend. Boardwalk Empire star Joseph Sikora will play Ghost&apos;s best friend and business partner Tommy Egan. 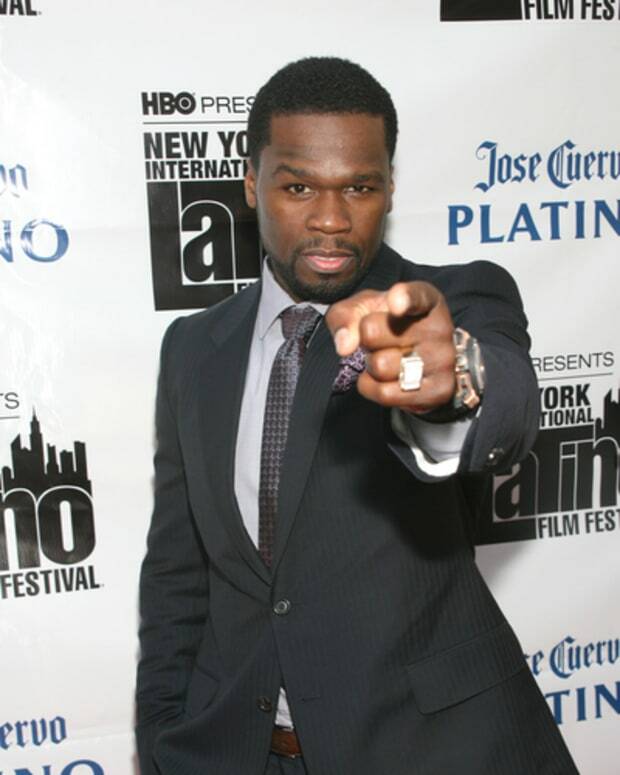 50 Cent and Agboh will both serve as executive producers for the project. Power is slated to begin production this fall and will air in 2014 on Starz. Debbi Morgan Finds Her 'Power' in New Starz Drama From 50 Cent!